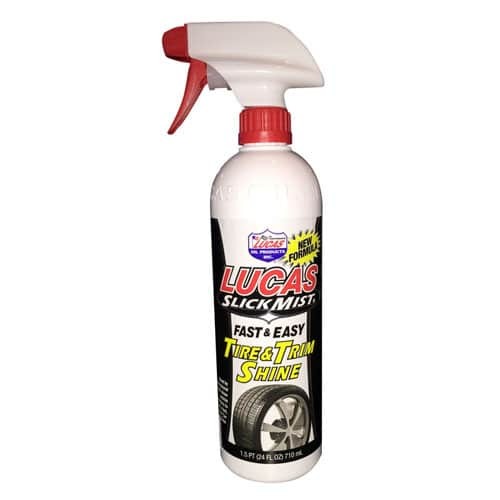 24oz Lucas Tire and Trim Shine. 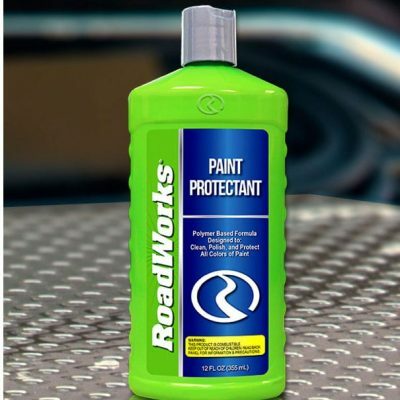 An exclusive Lucas formulation designed to give tires and trim a long lasting ” like new” shine. Water based, sling resistant, UV resistant, prevents sidewall brownout. 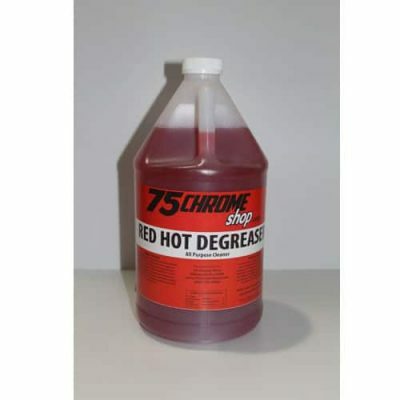 Can be used on bumpers, tires, mirror backs, truck bed covers, and any rubber, plastic or vinyl trim. 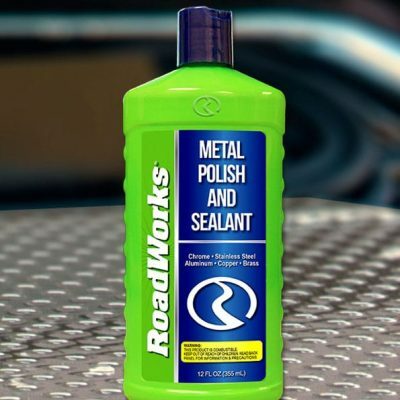 Removes dull, grey oxidation from all vinyl, rubber and plastic surfaces.